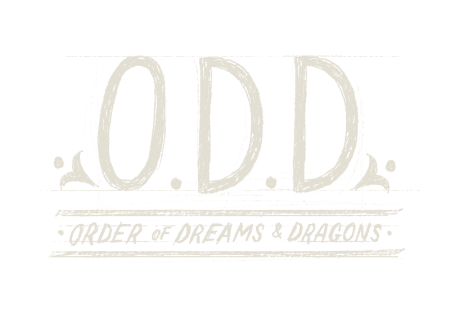 If you have smaller mortals who love our magic, they can also join as members of the Order of Dreams and Dragons. For £2 a month, your child will receive a thank you pack containing a card, bookmark, badge, ODD card (giving a discount in the apothecary), Certificate of Awesomeness, and a free fairytale mail letter (Fledgings)/wizarding notebook (Apprentice level). They will also get a birthday card signed by the elves, a birthday gift and a special lucky dip at Christmas. When you join for £5 per month, your child will receive a thank you pack (as above), a Christmas and birthday gift and a monthly story in the post. A monthly donation of £10 per month will get your child a thank you pack, monthly story, birthday and Christmas present, and a magic wand at the end of their first year (and a gift of an equivalent value on each anniversary). You’ll need our bank details! Our account number and sort code are 20324588 and 60-83-01. These make an amazing difference to the work that we do and allow us to plan our events and workshops throughout the year.